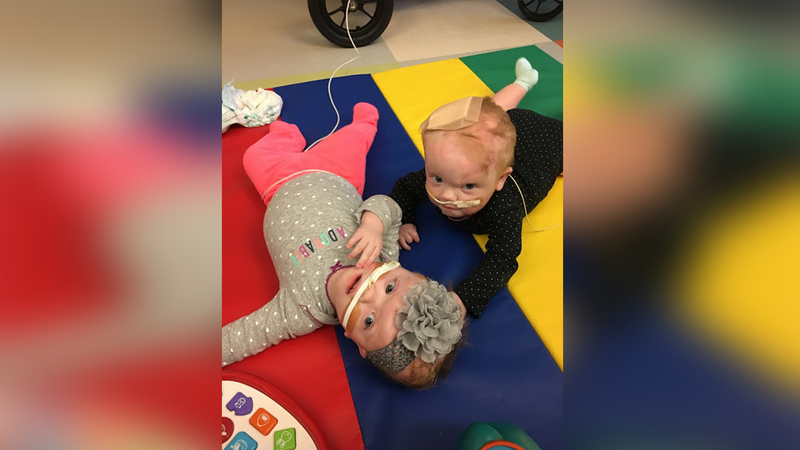 Previously conjoined twins from Mooresville are set to return home soon. After a 12-hour surgery, Erin and Abby Delaney were successfully separated in June. According to their mother, the girls are doing well and could return home as early as November. In the meantime, a GoFudMe account has been created for the now 15-month-olds.